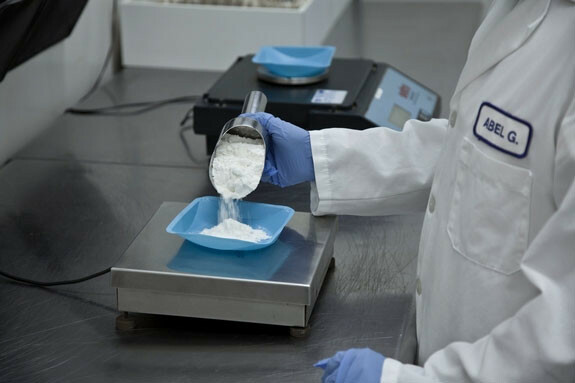 With production ready to begin, weighing materials according to the formulation of each product is the first step taken. 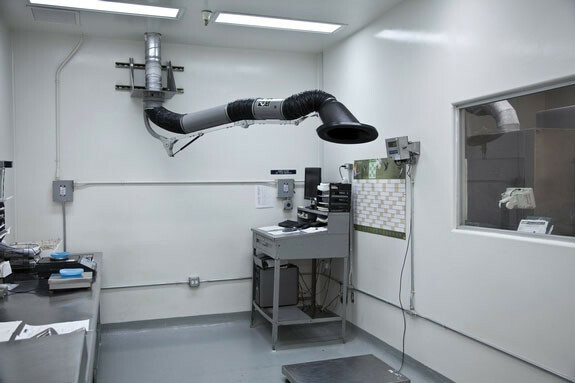 Amounts for each ingredient are measured on our precision scales, which are calibrated regularly to ensure accuracy. 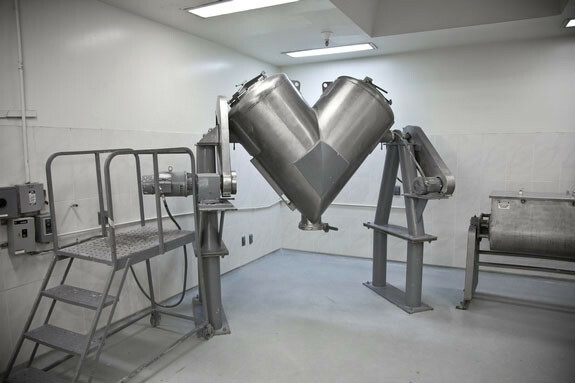 The blending stage takes place immediately after the weighing of ingredients. 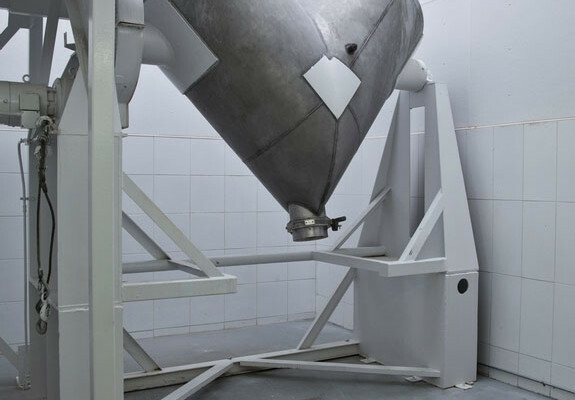 Blends are produced according to strict guidelines, set forth in our SOP, in our V-type blenders, ribbon blenders, and planetary mixers to ensure homogeneity. Powder products move directly from the blending stage into packaging.